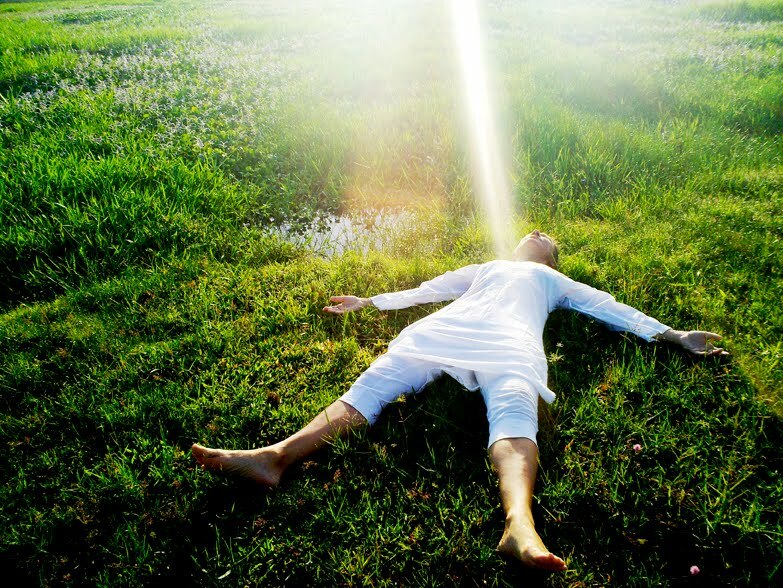 “During pranayama the soul then can access intuitive perceptions of the divine realms“. Our Breath is sacred. When we become deeply immersed in the practice of pranayama (breath awareness and control), the mind quiets and we are able to become receptive to that which our casual mind remains unconscious to. The busy thoughts and our wound up nervous system unknowingly blocks our potential to tap in to the divine realms that are always available to us. Breathing consciously brings peace of mind and calmness of body. You can access this amazing tool anyplace and anytime, for the one thing that is always with you is your sacred breath. Watch for Reiki II Training coming your way soon! Let me know if you are interested. Yoga is invigoration in relaxation. Freedom in routine. Energy within and energy without. This quote reminds me of the lesson in dualities we find in our yoga practice like grounding down to rise up or hugging in to shine out. At first glance, these may seem like opposing forces but in reality it is the opposite that manifests the desired result. Being invigorated while remaining relaxed is a lesson in becoming awake. Awake to all that is around and within us without having to do anything. When we first consider the discipline of self- control, it may seem like an imposing act of self-denial but controlling our impulses and learning to trust our actions creates a simple confidence in our decision making. We can trust that we will act from a place of clarity and right thinking. And finally is it through cultivating our inner energy that we are able to send out the finest quality of energy to the world around us. 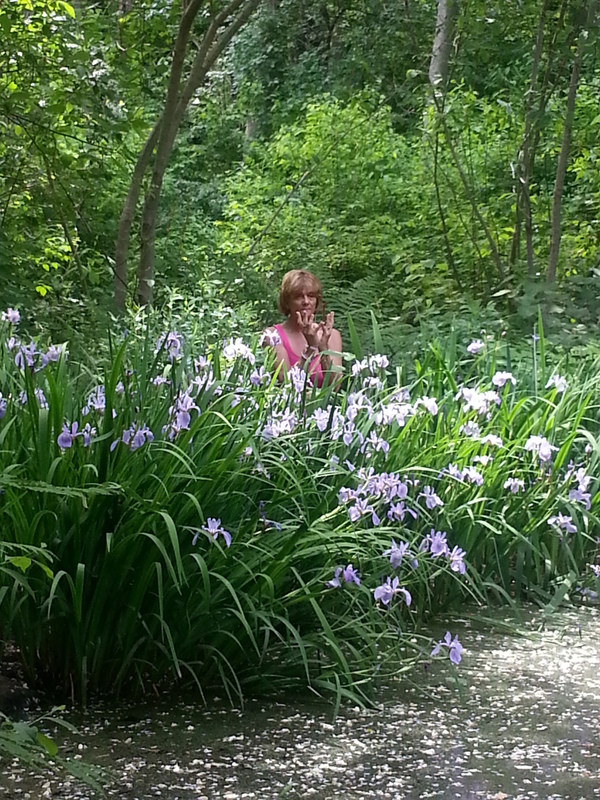 Reiki I Practitioners: Thank you for allowing me to train you!! 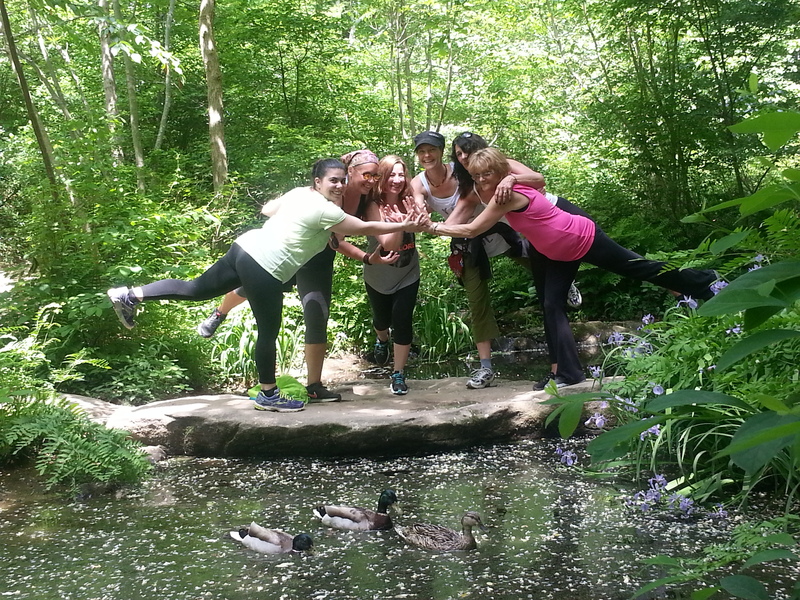 WOW, the response has been amazing so the yoga hike for tomorrow is full to capacity. Avalon Park instructed me to cap the group at 15 people. If you have not pre registered for this hike you do not have a spot. Due to the overwhelming response I’ve gotten I am planning to do another date later in the season. I will keep you posted. It is my wish for you today that you find joy in creative expression and in the knowledge that you are a walking miracle. You are here to express your uniqueness in your own unique way. When you do a yoga pose (or anything else), seek not to mirror another’s outward expression or some preconceived notion of what it is supposed to look like. Go inside, feel the alignment, connect and allow the pose to be expressed through YOU as only YOU can express it in the moment. Find joy in the creative expression of your own body, breath and spirit and watch it transform your practice and your life. Happy St. Patrick’s Day!! Let us create the capacity to receive this Vernal Equinox with an open heart for Spring belongs to each and every one of us. Breathe the air, take in the beautiful lingering sun and relish in the fact that I sent in the request for Beach Yoga today! Hope to see you this week in class. Scroll down to check out the offerings for Spring! 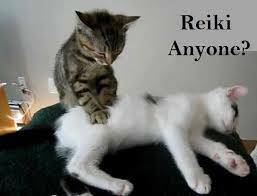 Reiki Training Level One – April 4th 630pm Currently Full – Let me know if you would like to attend the training, If I have enough interest, I will run a second session. Click on the link above for Details and Contact me to Sn Up! This course is taught for approximately 3 to 4 hours depending on the size of the group. Please contact me as soon as possible to pre-register, I currently have two students signed up and I cap the class at 5 students.